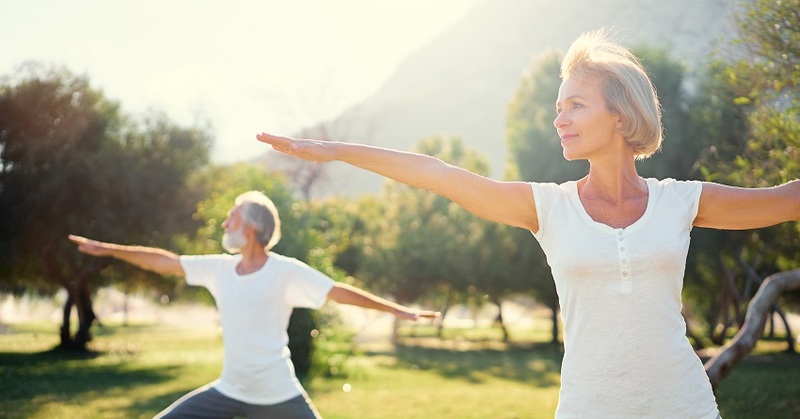 The Importance of Being in Balance - ProHealth Partners, Inc.
One in three senior citizens falls due to a balance disorder, gait problem or overall weakness, according to research. ProHealth offers balance assessments that can determine an individual’s fall risk and help therapists work with them to reduce the risk of injury due to falling. The Biodex BioSway is a portable balance system that ProHealth staff can use while at health fairs and other community events. The unit is state-of-the-art balance device that helps identify which of the patient’s balance systems (visual, somatosensory or vestibular) may be causing the balance deficiency. That information can be utilized to develop an individualized treatment plan to most effectively address the balance problem. Falls often stem from a variety of factors including muscle weakness in the legs, poor vision, somatosensory function impairments and a reduction in mobility. Those seniors prone to falls typically have less muscle strength around the ankles and knees compared to peers without a history of falls. Issues with gait, balance disorder and weakness are frequent factors in elderly falls, with balance deficit being one of the top risk factors for falls. The BioSway measures movements quickly while the individual is attempting to stand still on it. A touchscreen monitor will show how much movement the individual displays while standing with their eyes open and closed on a hard surface, and then with their eyes open and closed on a soft surface created by placing a piece of foam under them. This helps therapists see how the person balances on well-lit surface, on a hard surface in the dark, and then uneven surfaces such as grass or a stone driveway. This platform helps identify which sensory system. Gait and balance assessments are critical to improving safety and the patient’s movement patterns going forward. A careful analysis and a well-executed therapy program can help each patient move more safely and live more independently with gait and balance. For information on scheduling a balance assessment, contact Barbara Mullholand, ProHealth market development manager, via email at bmullholand@prohealthpartners.org.